Whether you are a brand-new player seeking to jump in the waters of online slot gambling, or you are an existing one that wants to get some new information and explanation about the slot games, you should all know about RTP and the role it plays in the slots world. 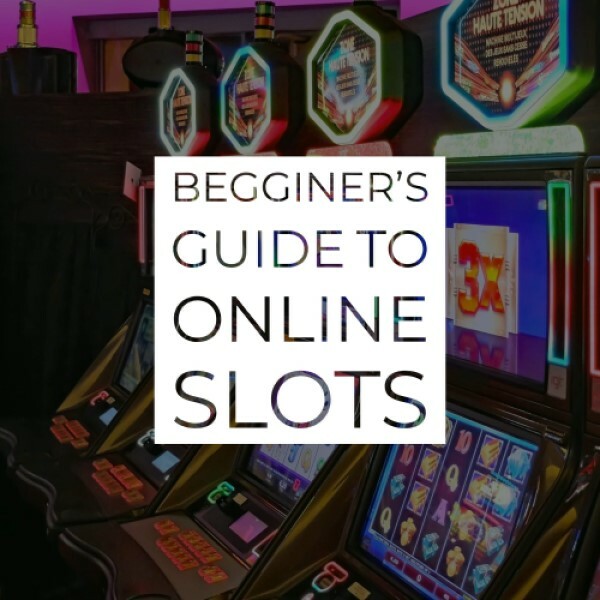 By knowing the rules, terms, and conditions of the slot games before playing them, you actually drastically increase your chance of a lucrative win at your address. Because you are going to come across them pretty often, it’s always a good idea to learn before the spin, and that’s exactly what we will do with the RTP percentage here. 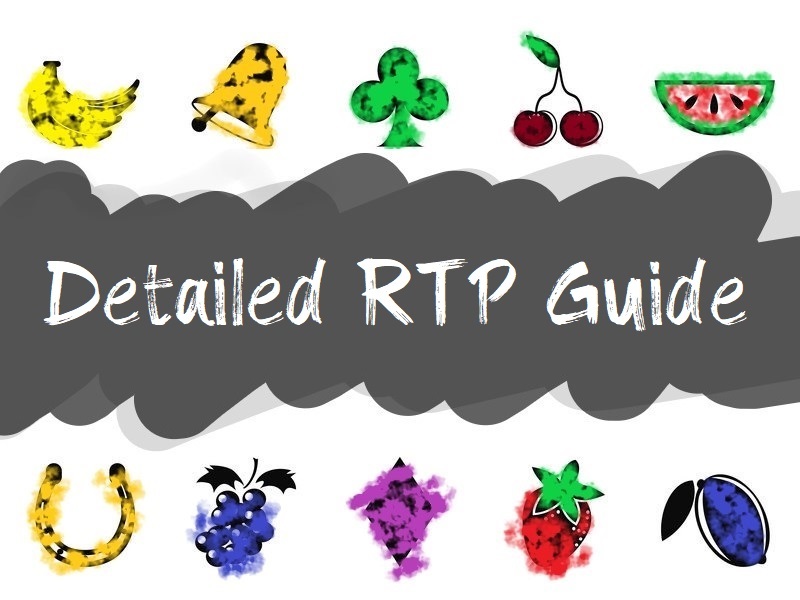 This is a detailed guide to RTP, and we will try to cover most of the questions frequently asked by the new or older online slot machine players. Return to Player, also known as RTP is a term often used in the online slots world. This term indicates the amount of money that the slot machine will eventually, over time, payback to the players of that certain game. The amount of money is always calculated in percentages. When we say over time, we mean a longer period of time, and that period of time is always determined by the company that produces the slot and stated when they release the game. It can be a period of time, like 8 months up to a year, or a certain number of spins, like 10,000 or 100,000 spins. The cool thing is that every game passes through an inspection and it’s been watched by the gambling’s commissions, therefore, the numbers will never lie and always have to match what is stated. How to Find Out the RTP of a Certain Game? The RTP of a certain game is decided by the gaming company and is always stated if you take a look at their official site and read about the game. Unfortunately, the same can’t be said about the affiliate companies who try to hide the RTP percentage of certain low RTP games, for the sake of making the people play the game. What we promise, and you see it in action, is that we are always stating the exact RTP number for each and every slot we review, as you have the Right of knowing it before you start playing the game. That’s one of the benefits of Gate Slots. As we already mentioned, RTP works in a way that it gets the number evened out after a certain amount of time or amount of spins. Those spins are determined by the developing company and usually, they are not presented to the public – it is the RTP that matters, and because it’s always over a longer period of time, you can’t play around it in hopes of winning. You can’t play the game for 11 hours straight full of hopes that eventually you will overflow the game with cash and take the prize – that’s never a good idea. While going up the ladder of the RTP, and while getting closer to those spins or period of time determined by the company, the RTP percentage will constantly rise and fall, with some drastic variations from time to time. Your goal is to get in the group of the lucky players that got the most out of the percentages that are being returned to the player rather than the ones that are only filling the stake, so our Do’s and Dont’s will play a lovely role here. This subtopic is mainly for the land-based online slot machines, and we have almost never heard of such a think about the online slots, but since there are few, we have to mention it. There are some territorial limits in locations around the world, like for example in Nevada you can’t have more than 75% or RTP and in New Jersey 83% RTP. Luckily, for the UK market, there is no limit or restriction, but the only thing that’s mandatory is for the RTP percentage to be displayed on the land-based slot machine, or to be stated by the gaming company if it’s an online slot.